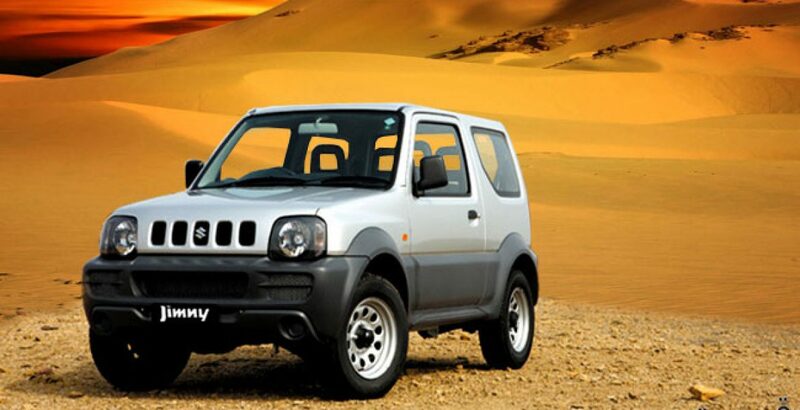 Here is the jeep of your dreams Suzuki Jimny. Manufactured by one of the world’s most renowned automobile companies, Suzuki, this luxury vehicle has a spectacularly designed body and extremely amazing features. This review is especially meant for giving you information about its design, features, popularity in the world as well as the pros and cons. 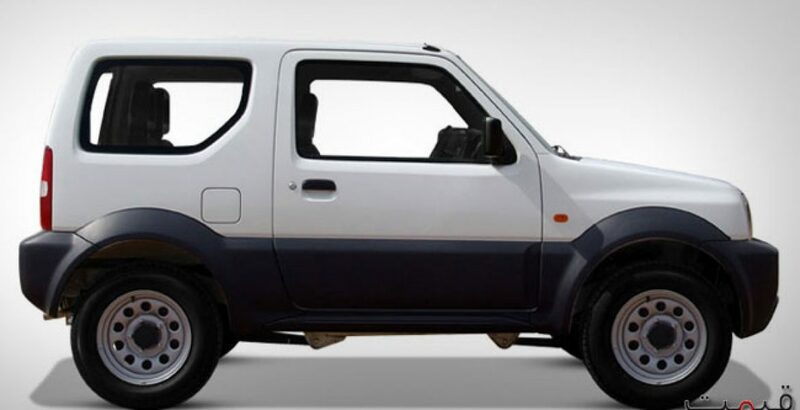 After finding out the Suzuki Jimny price in Pakistan, you will realize that it is much higher than the other vehicles of this type in our country, but that is solely owed to its cutting-edge postmodern accomplishments. For a number of last decades, different versions of the automobile have been launched by Suzuki Pakistan which elevated it status as one of the most popular jeeps in the country as preferred by the majority of higher middle and elite class buyers. The latest model of Suzuki Jeep is out with improved quality and highly accomplished features. Although most of its features are the same as that of its predecessor models, the newest version is being introduced with several appealing additions as well as the modifications in its design and certain other features. The automobile lovers and car fanatics are anxiously waiting for this latest wonder produced and launched by the joint venture of Japanese and Pakistani firms. Though the price of slightly more than two million might seem too high and unaffordable for you, but the jeep is truly worth its cost. It has extremely good features especially in the form of an M13A engine type. With the displacement of 1328 cc, the16-valve and 4-cylinder engine will generate sufficient thrust for running the vehicle on versatile terrains with amazing high speed. Along with the multipoint injection system of fuel distribution, the Suzuki Jeep in Pakistan is furnished with both auto as well as manual transmission systems. The manual system comes with 1 reverse and 5 forward gears, while auto transmission, on the other hand, will allow you only four levels of speed. 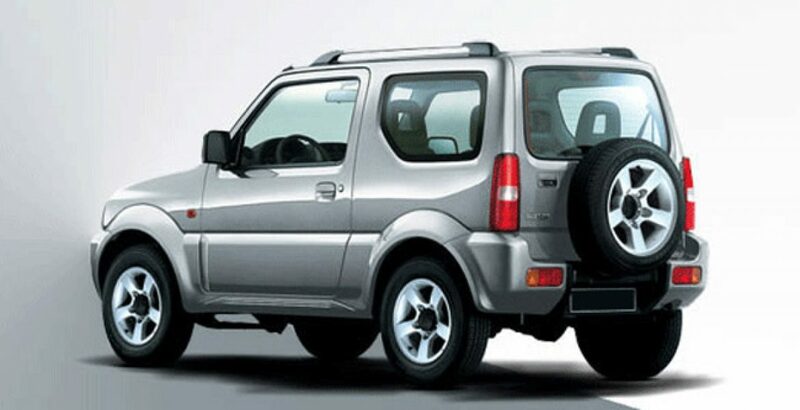 The fuel economy and the tank capacity are some of the determining factors that influence your decision while purchasing any type of automobile, but you need not worry as this stylish Suzuki product comes not only with high fuel efficiency but also voluminous tank capacity of 40 liters. After filling the tank to the full capacity, you can conveniently go for very long distances without any need to refill it on the way. 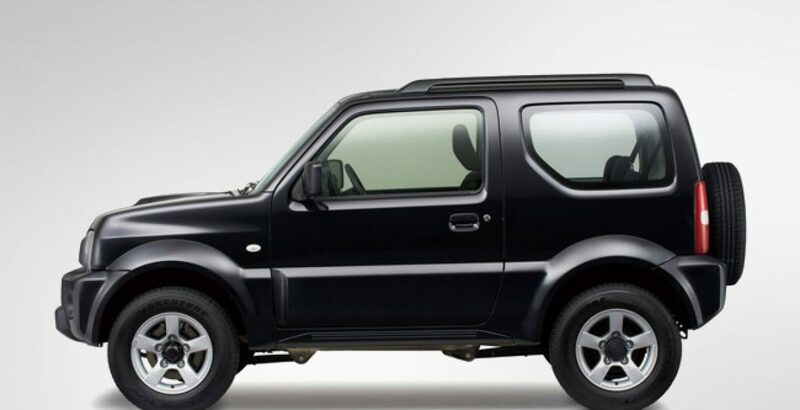 You powerful and energetic travelling companion with superb Suzuki Jimny specs would take you on journeys to any type of terrain, be it smooth, rugged, uneven, rough or even bumpy. You must be just sure to experience a smooth and comfortable long journey whether travelling on a concrete road or going through muddy or swampy regions anywhere across the country. 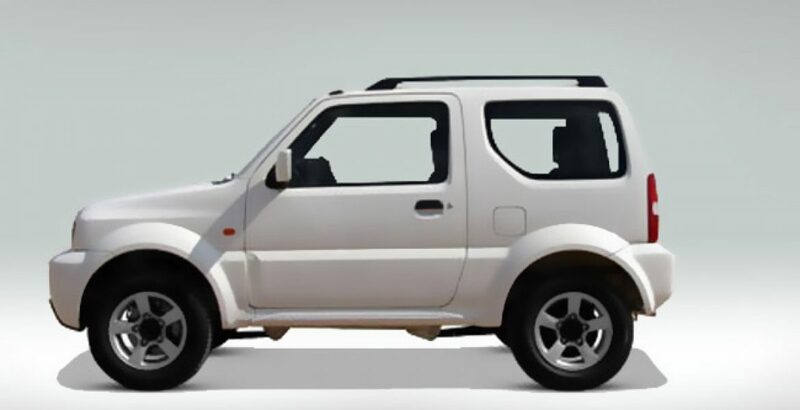 As with other automobiles, road safety is the prime concern for the latest version of Jimny as it is furnished with enhanced security features, such as front disk and rear drum brakes along with the front and rear suspension system of 3-link rigid axle with coil spring. In addition to all these, the immobilizers and seatbelts make you go out venturing across any part of the country along with your family without having to worry about their safety. The gross vehicle weight of 1,420 kilogram and 2,250 mm of wheelbase offer an ideal combination for the extra strong road grip and stable drive. The 4-seat jeep is not only spacious and luxurious from inside, but you will also witness a wave of sophistication from outside when you look at the Suzuki Jimny pictures all over the internet. Your new jeep can accommodate a family of four, or even five, with utmost ease and convenience. You need not worry about the luggage as there is enough room for your possessions. No doubt, you will have to pay an amount of over two million for the purchase of this luxury, but it will definitely prove to be the best companion for your entire life. In fact, such super-featured vehicle is very rare in the country which also offers such a comparatively low price.